Pros: Very good for the price. 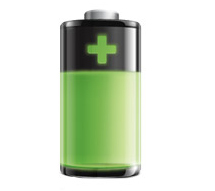 Battery long lasting. Now my wife wants a pair. 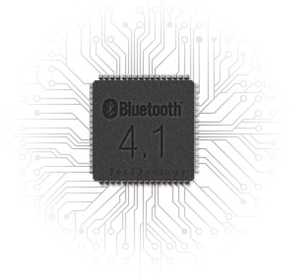 Big drivers gives a full sound. Cons: Did not come with detailed instructions. Cons: They broke just now on me, after 1.5 years of daily use, I went to put it on my head and the band on the inside snapped on the left side. I have never been overly rough with these. However I do take them on and off dozens of times a day(take them off for phone calls). Other Thoughts: But 1.5 years of solid user before they break? Pretty darn good for $30 headphones. Pros: Multiple ways to get usage thru the bluetooth,,, I am the church sound tech, and am using them to LISTEN to my KINDLE 8HD stream a LIVE BROADCAST of the church service out to the Internet,,, SO the wireless blue tooth, eliminates the CORD,,, and I have freedom to move around and Monitor Technical ISSUEs and still listen to the INTERNET AUDIO and Be sure it is going out properly and people can hear it and watch it.... 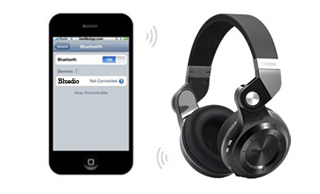 THE bluetooth Headphones help to KEEP and EAR on the scene ! no interruptions. Also they can be plugged into a direct out jack too,,,, or a Boom Box. or into a In Ear monitor for a Musician. Easy to learn how to USE and CONNECT to devices,, good instructions,,, FOLLOWED them and it all worked. NEEDS a EQ adjustment tweeker built in,,, 3 steps,,, Normal,,, More bass,, Less Bass,,,, THIS WOULD make them the BEST. sent out via the Bluetooth signal... something good for 50 ft line of sight ? Cons: I bought this, expecting it to be the same quality as Bluedio T2, or better, but it was more muffled and I think something was dampening the speakers inside. Also, when I tried skyping my girlfriend with the headphones, the mic was very quiet. 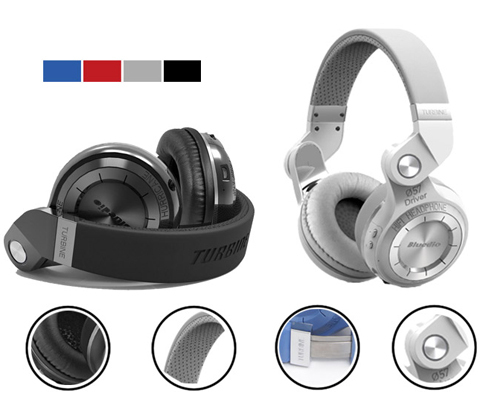 I compared this headphone with my bluedio T2 ones, and they were on different levels. 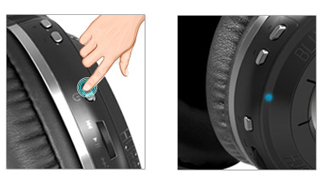 I contacted the sellers about this through newegg and for some reason, they think my headphones weren't defective. Below is our conversation. "Hi, I bought this bluedio T2S but when I tested this out, it sounded muffled and the mic didnt seem to work well. 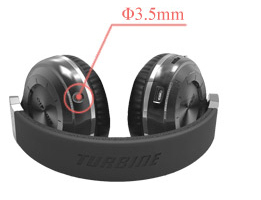 I bought a bluedio T2 in the past and the reason why I bought the new T2S is because my T2 band broke. 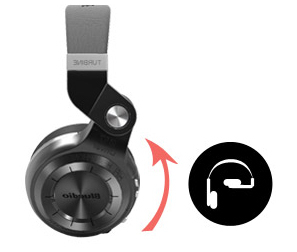 I compared the two headphones and the bluedio T2S was really muffled. I was wondering if I could get a replacement or a refund. Cons: -Quite tight to hold it to your head. It makes it very uncomfortable for long listening sessions. -Power button broke after 4 months of normal use. Other Thoughts: I'm going to try to take it apart and fix it since it's out of warranty anyway. For the price I don't regret the purchase and would probably get it again, but I think I'll invest in something more comfortable for a replacement instead. Cons: - Weird lateral angle fit over head, can make it uncomfortable after 30 mins. 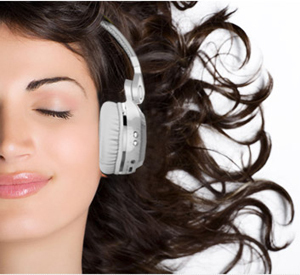 - There is a constant noise noticeable when the headphone is active. It can get annoying for the audiophile. 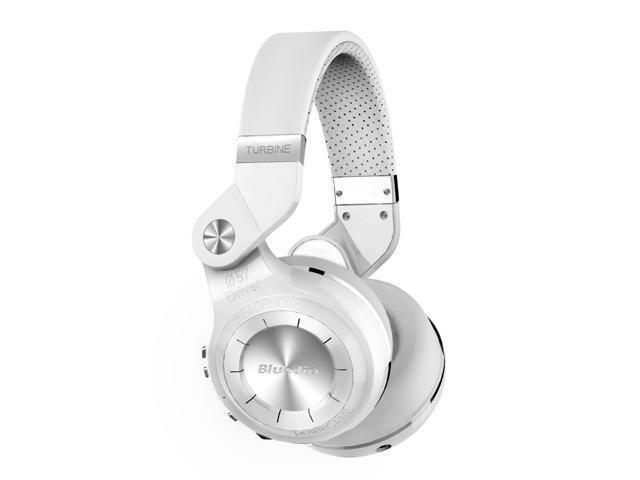 Other Thoughts: Great headphones for anyone not looking to spend too much. If you have a snmaller sized head, it seems these fit better. 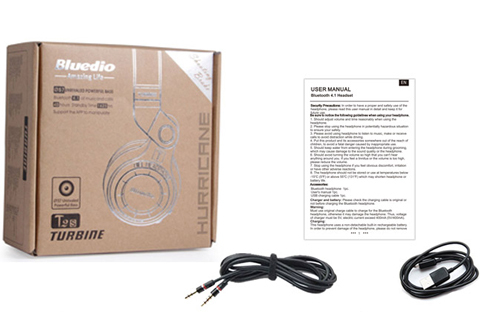 Not an audiophile headset as there is a constant noise when active. I would have spent a little more for having a tad better sound and better cushion over the ears. But this won't deter me from using this headset. Other Thoughts: Nice product. I purchased this item during a Newegg Flashsale for my kid. The price was good and the build quality seems decent. No real complaints. They sound nice. I would recommend.